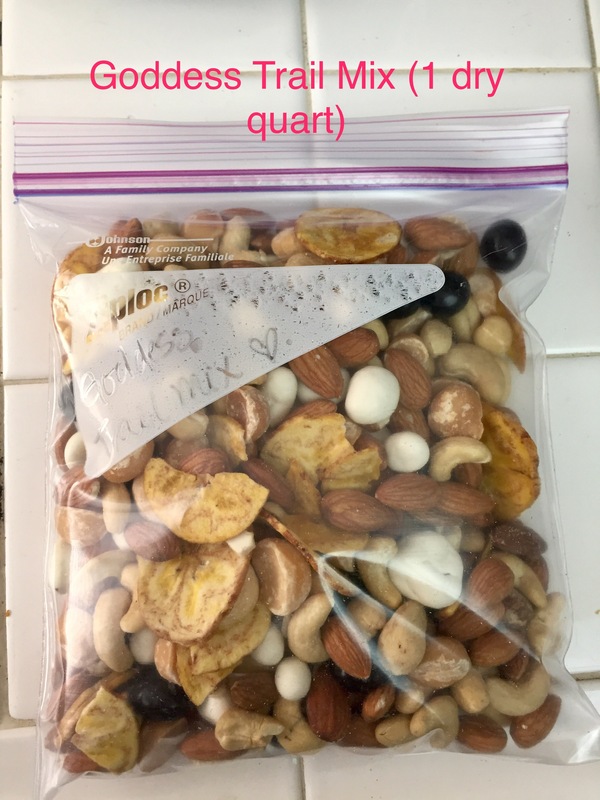 Whether you prefer a long hike or a gentle stroll, or even if you just want to enjoy a healthy snack to munch on at your desk or during your afternoon commute- my Goddess Trail Mix is an easy winner. It packs a high-energy punch, hits the sweet and savory notes, is low in sugar and high in good fats and even has tasty dark chocolate antioxidants. Gluten Free, Paleo friendly, and Vegetarian. 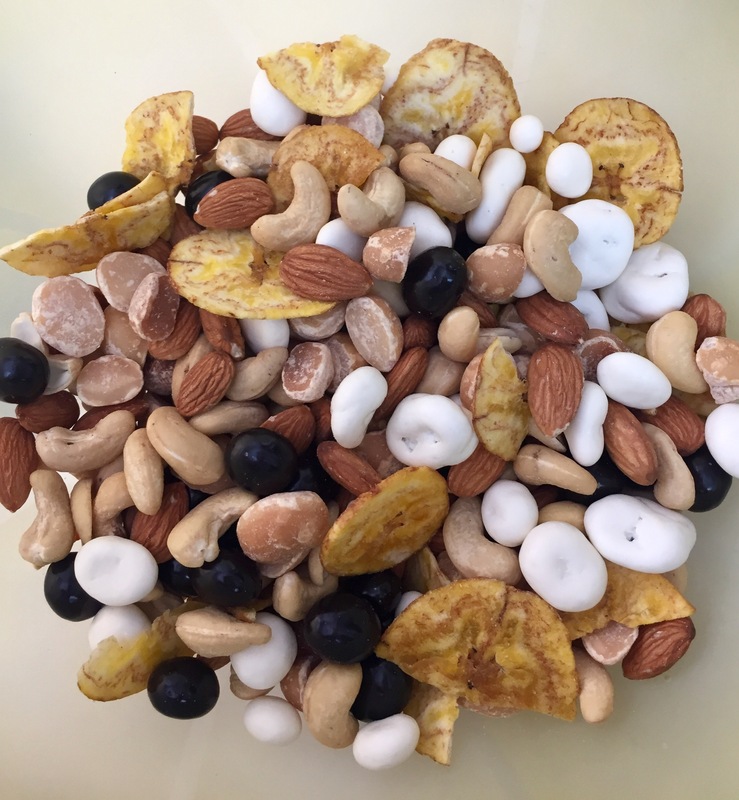 Mix together in a big bowl. 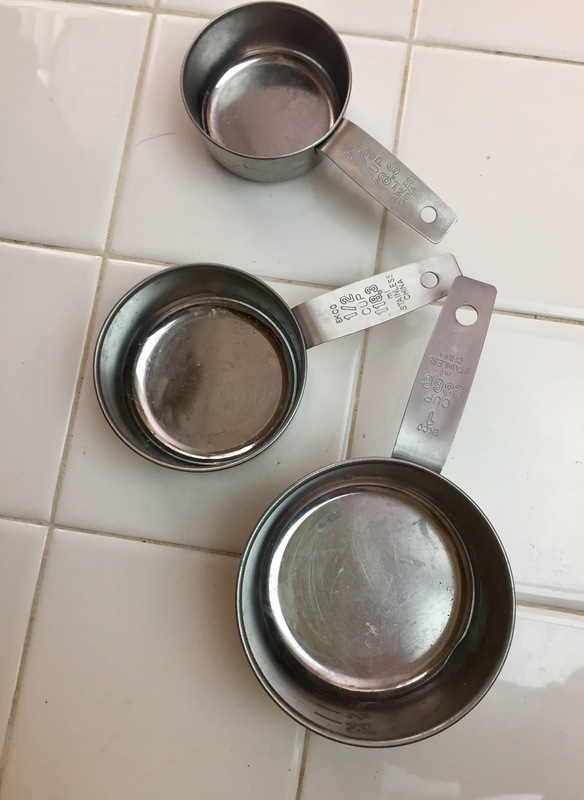 Transfer to smaller resealable bags or containers. Enjoy! Makes 1 dry quart.